Motion background with moving geometric shapes (4K 4096x2160 30Fps). 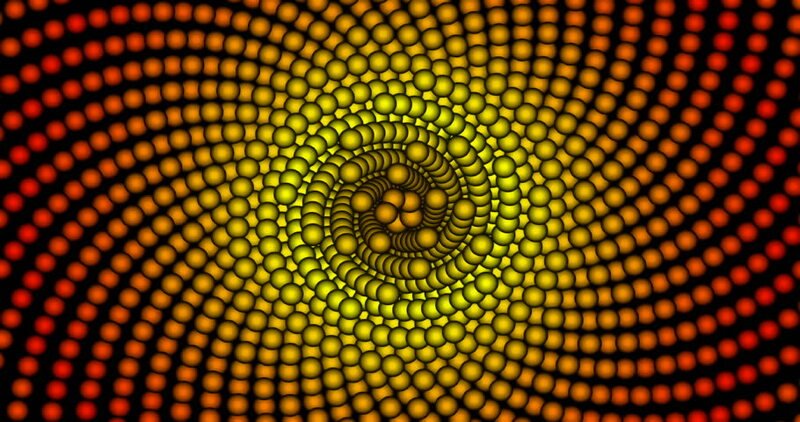 4k00:15Motion background with moving geometric shapes (UHD 3840x2160 30Fps). hd00:15Motion background with set of moving balls in seamless loop. (full HD, 16sec/30fps). hd00:16Motion background with set of moving balls. (full HD 16s/30fps). hd00:16Motion background with set of moving balls. (full HD 16s/29.97fps).